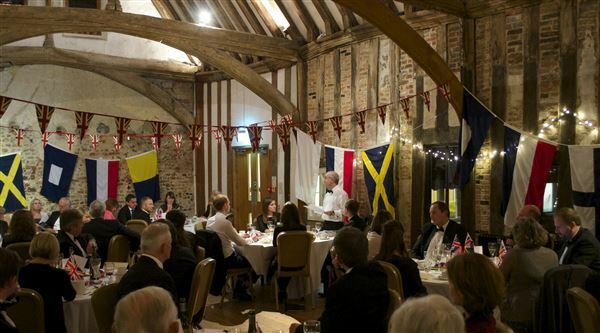 We are thrilled to announce the fundraising total raised at our Trafalgar Dinner last week for the future leaders fund. The evening was a great success and raised an incredible £1860.27 for young people across the county who are looking to develop their leadership potential and benefit their community. We wanted to say a huge thank you to everyone that attended and gave generously.